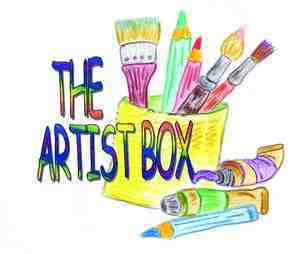 The Artist Box now offers instruction in guitar and drums. Lessons are open to all players from beginner to intermediate skill level. Jeff Lux is available for other instruments on other days. Ask about how to contact him for time and pricing. Thursday evenings from 3:30pm to 8:00pm, and Saturday mornings from 9:00am to Noon are times available for guitar, banjo, bass and drum lessons. Different lesson times may be available by special appointment at the discretion of the instructor. Lessons are given in 1/2 hour or 1 hour sessions, based on skill level. Lesson fees are $10.00 per 1/2 hour and $15.00 per 1 hour session. * Basics of music theory behind more advanced music forms (Modern Rock, Blues and Jazz).